It’s time to stop bullying – whether it’s in the playground, the home or the workplace. 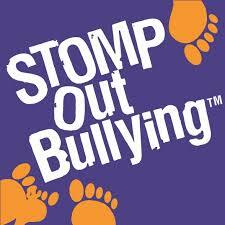 World Day of Bullying Prevention encourages you to try and stop the bullying in your environment or life, and to work together to eradicate bullying all together. Bullying is one major problem in schools. Some children don’t want to go to school because they are bullied. Many have gotten rid of bullying while others just cannot…but this is an opportunity that school principals, teachers and parents can use to advocate on this issue. Because many bullying leads to suicide and that’s just not good…number of cases broke out last year and this is the time to try and stop it completely. ← Trying to Be Healthy? Grab some bu Bu!